We talk plenty about keeping cognizant of your skincare routine through the seasons, but what about your daily makeup routine? In many cases, it’s appropriate and necessary to change the makeup products you use too. 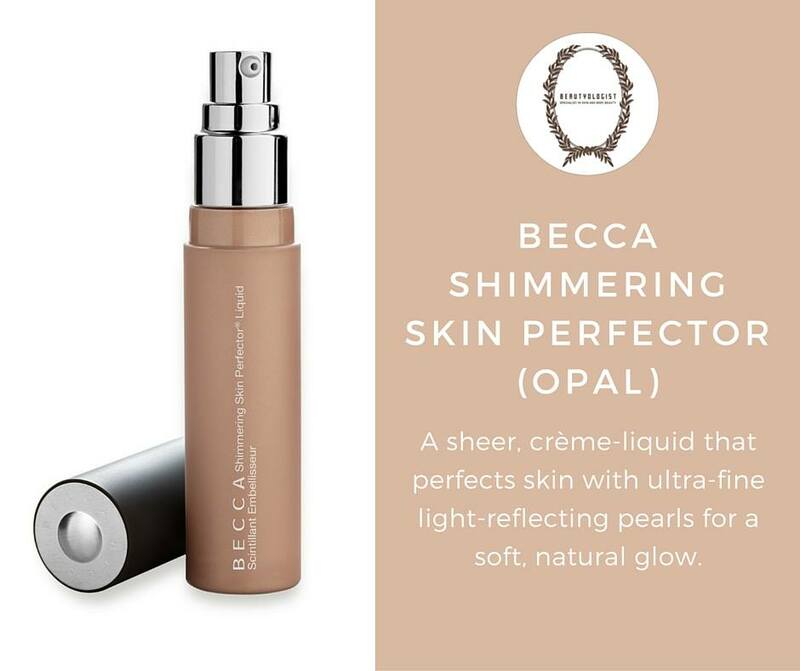 The Becca Shimmering Skin Perfector is the perfect product to help your skin transition between the seasons. The sheer liquid is creamy and contains light reflecting pearls which keep you looking your best. Available in several different shades, for $66; online or in store.